 At Cayce Cove, the privacy and lifestyle you deserve as a thriving college student is provided at this off-campus student community. Welcome to Cayce Cove, where we offer University of South Carolina students a home away from home with all the comforts of home, including full-size washers and dryers, Cable TV and Wi-Fi. Community amenities like our fitness center with cardio room, tanning bed, resort-style pool with hot tub, and computer/conference center with free printing help you stay fit, relax and socialize. Our apartments are close to the USC campus and also provide a private state-of-the art campus shuttle, and are fully furnished with all-inclusive rent. Cayce Cove offers smoke free apartments. If a resident smokes in their unit, they will be charged the cost of any necessary cleaning and repairs. We are a pet friendly property. Please contact the leasing office for more details.